DFWTRN - DFWTRN welcomes Shannon Graham discussing “Job Benchmarking” for the February 7th, 2018 Lunch and Learn! DFWTRN welcomes Shannon Graham discussing “Job Benchmarking” for the February 7th, 2018 Lunch and Learn! Eliminate personality contests and bias– give me real proof, not who you like! 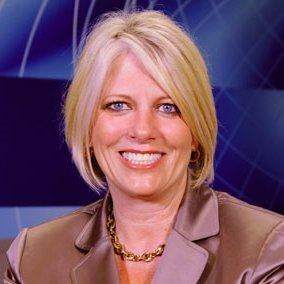 Shannon Graham is the Learning and Development Manager at Overhead Door Corporation that has spent more than 20 years as a Learning Consultant and Trainer.